Three people were killed and six more injured in a two-vehicle collision involving a minivan occupied by members of the Grayling High School golf team. 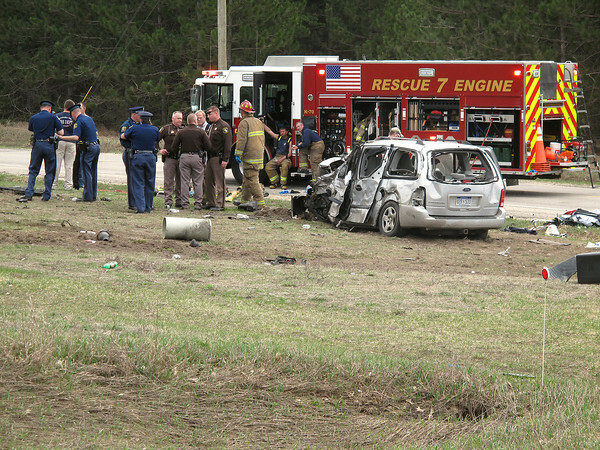 The accident occurred at about 11:15 a.m. Monday, April 29, 2013, at the intersection of Crawford Lake Road and County Road 612 in Kalkaska County, Mich. The golf team was on their way to a tournament at the Grand Traverse Resort & Spa at the time of the crash.